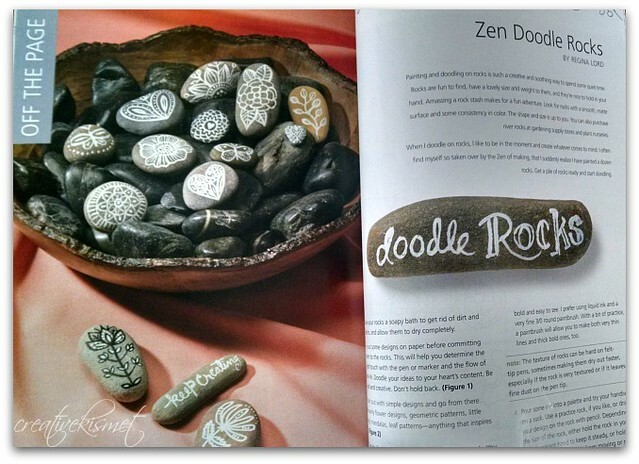 Check out the article I wrote for Cloth Paper Scissor’s Zen Doodle Workshop magazine. 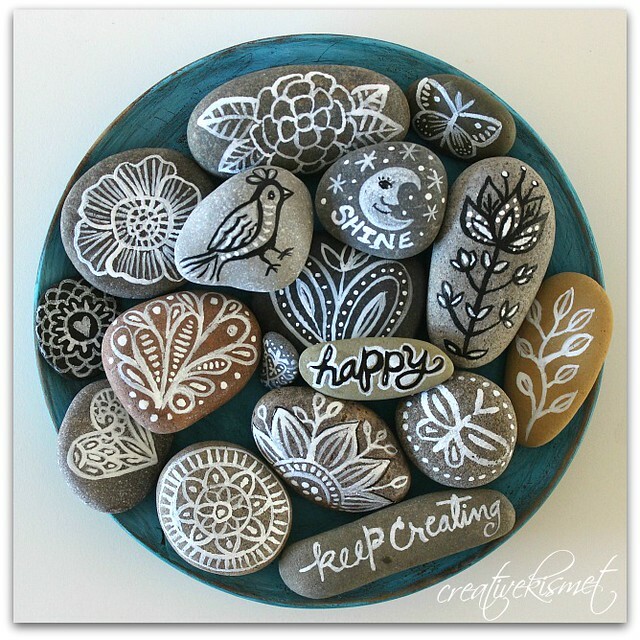 It’s all about zen doodles on rocks, something I LOVE to do. The article explains, step by step, on how to make them, what inks and supplies I use and ideas for how to use them. There are a ton of other beautiful doodling projects. So fun! You can find the magazine HERE in book/magazine stores now.